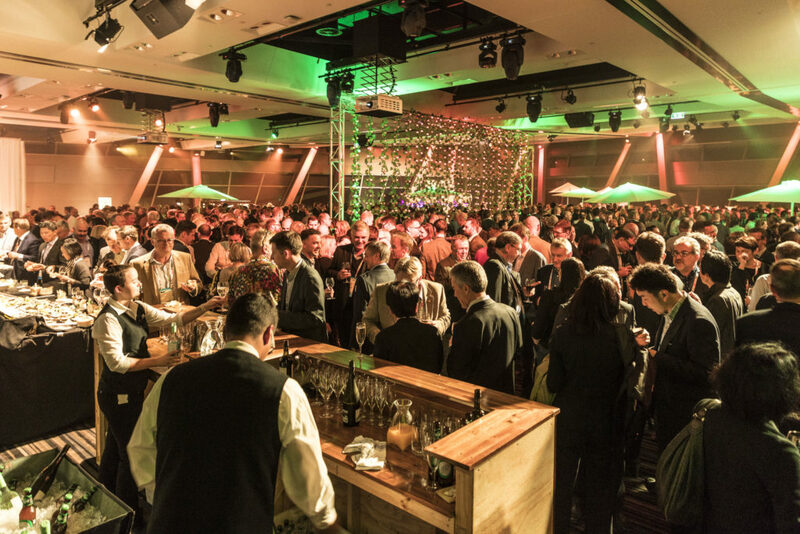 Join us for the first official social function of APPEA 2019 as we showcase the best Queensland has to offer. The perfect setting to get a taste of the quality networking the next 3 days will deliver. Tickets: Complimentary to full delegates, registered partners and exhibitors. Additional tickets & all other registration categories can purchase tickets via the online registration system.